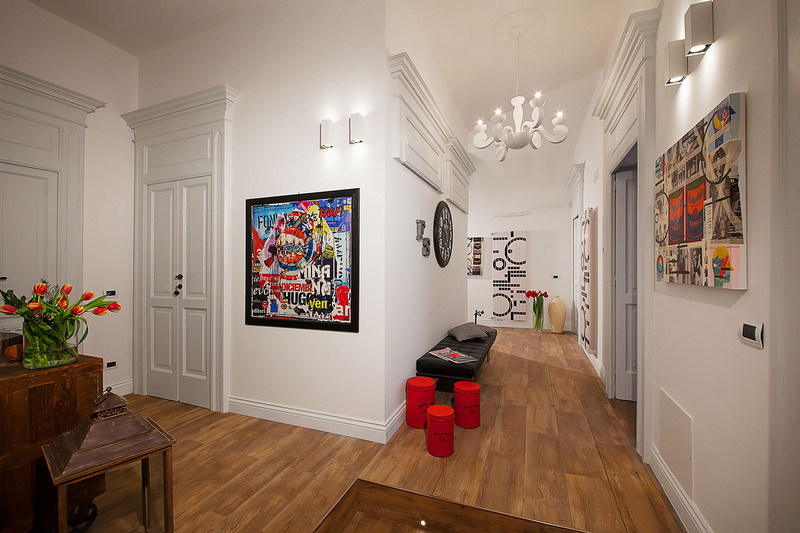 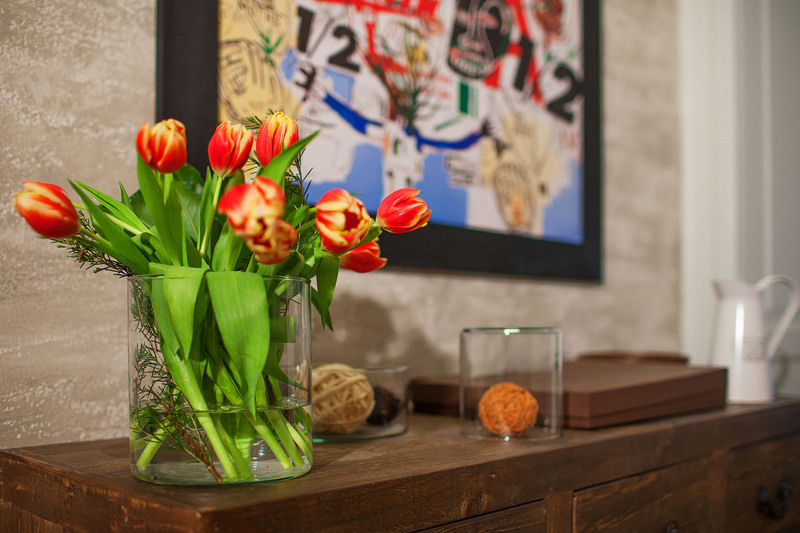 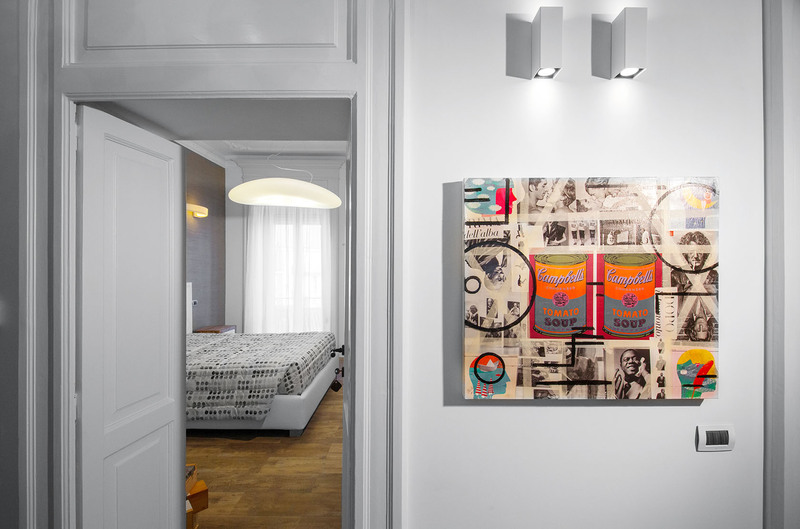 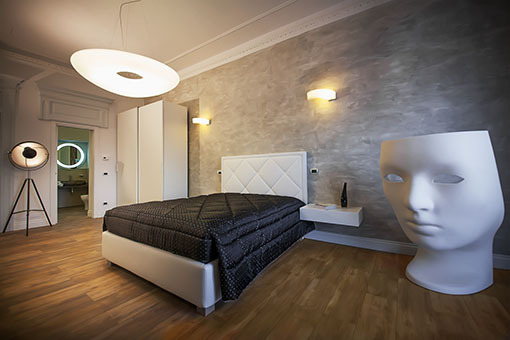 FERRARI SUITE is a refined Concept House located in Campobasso, a short walk from the cathedral and the Old Town, right in the heart of the city. 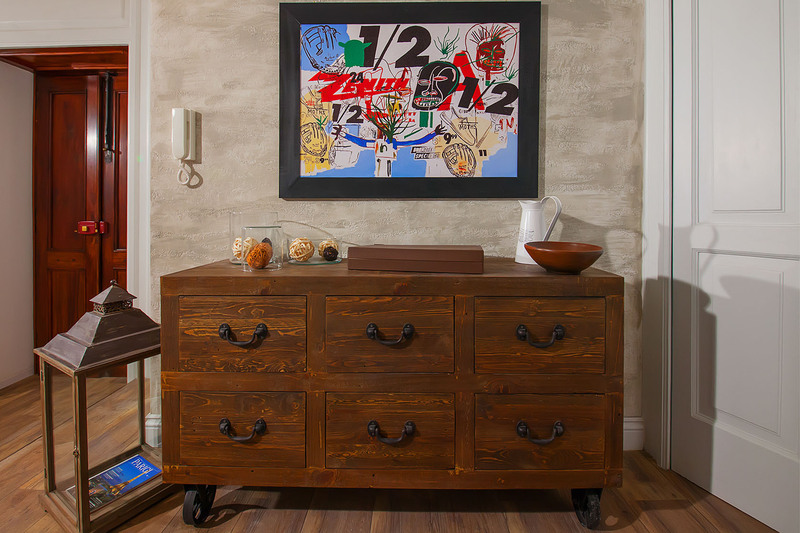 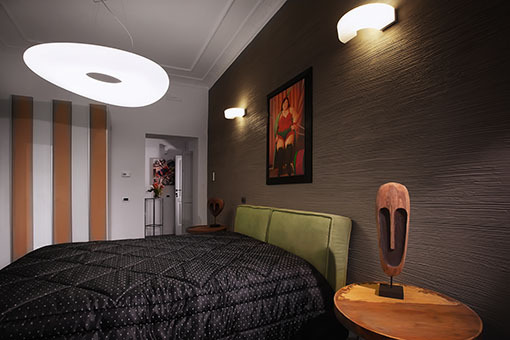 Freely inspired by timeless style, Ferrari Suite merges elegant design and subtle details with comfort. 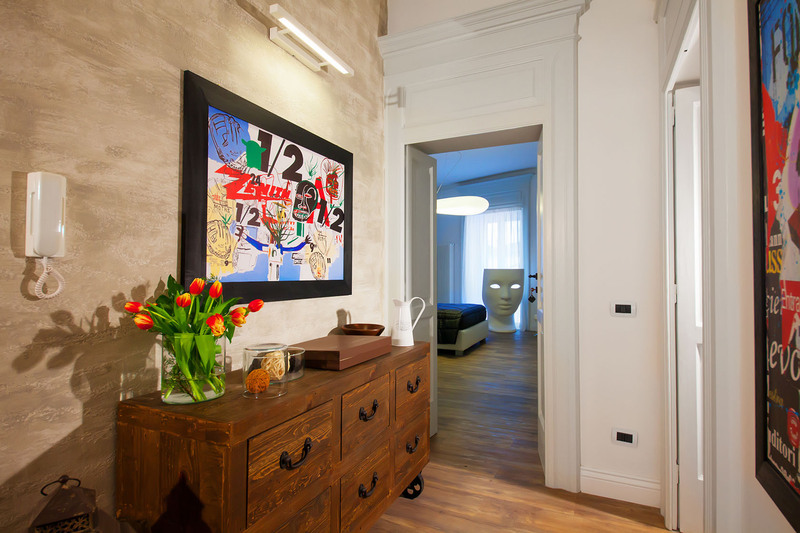 There are 6 suites overall, while Nemo and Vintage are both inspired by pure design, the remaining four: The Cathedral, The Theater, Monti and The Castle are all inspired by the marvelous views they will offer you from their inside. 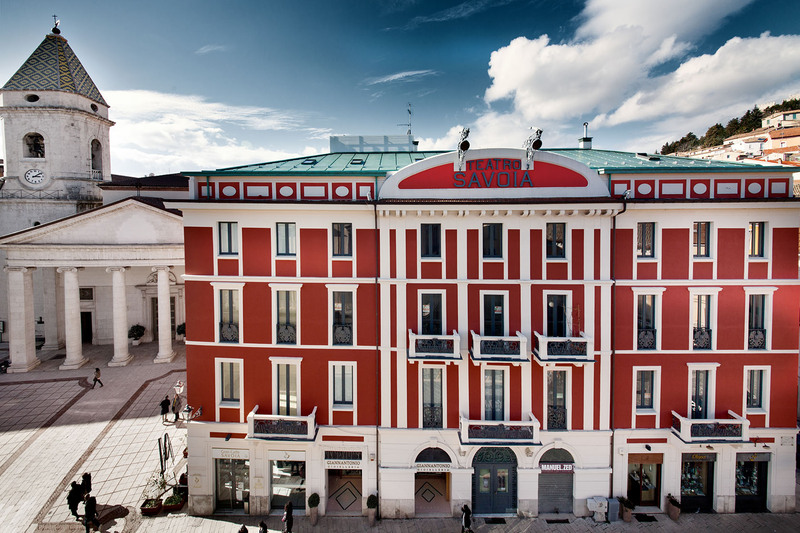 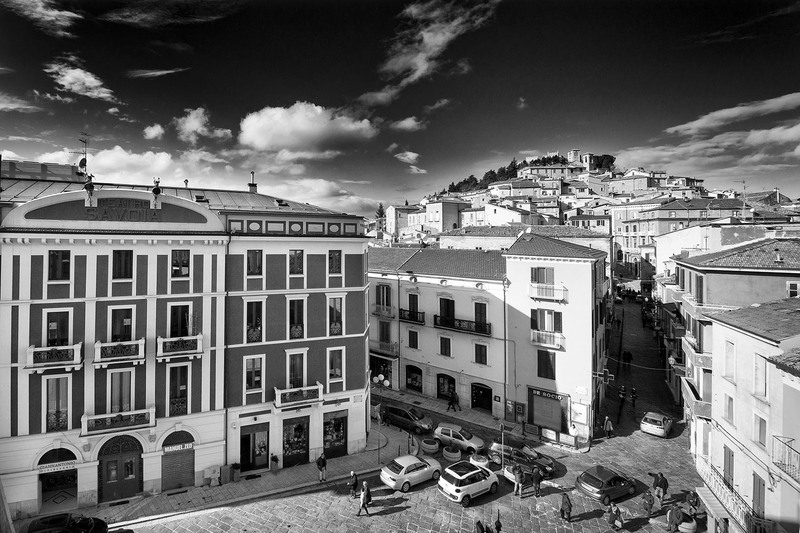 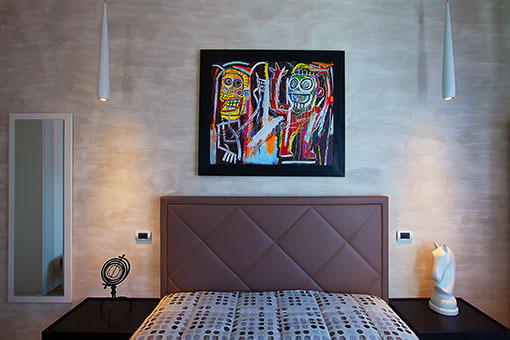 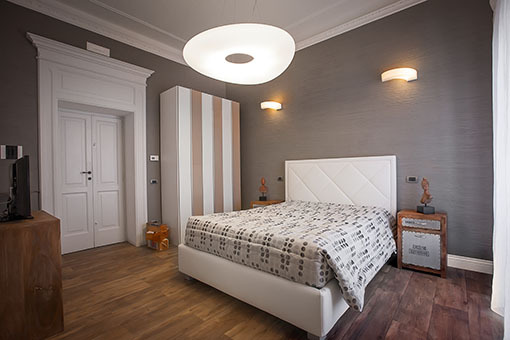 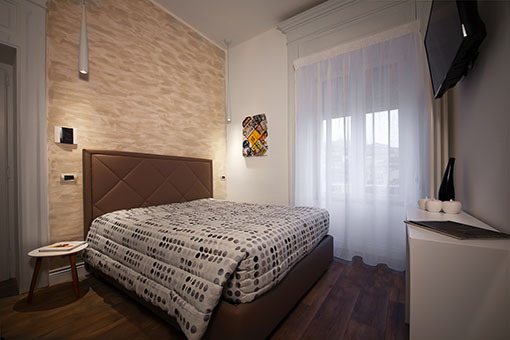 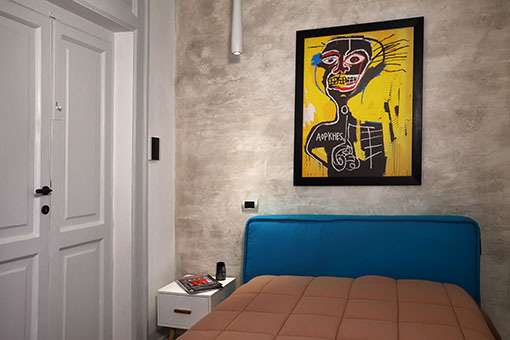 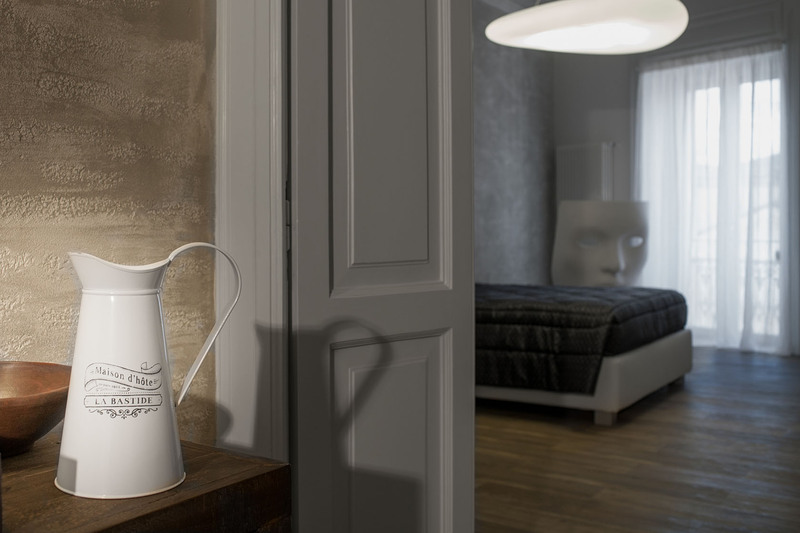 Hotel B&B FERRARI SUITE is the ideal place to sleep in Campobasso.